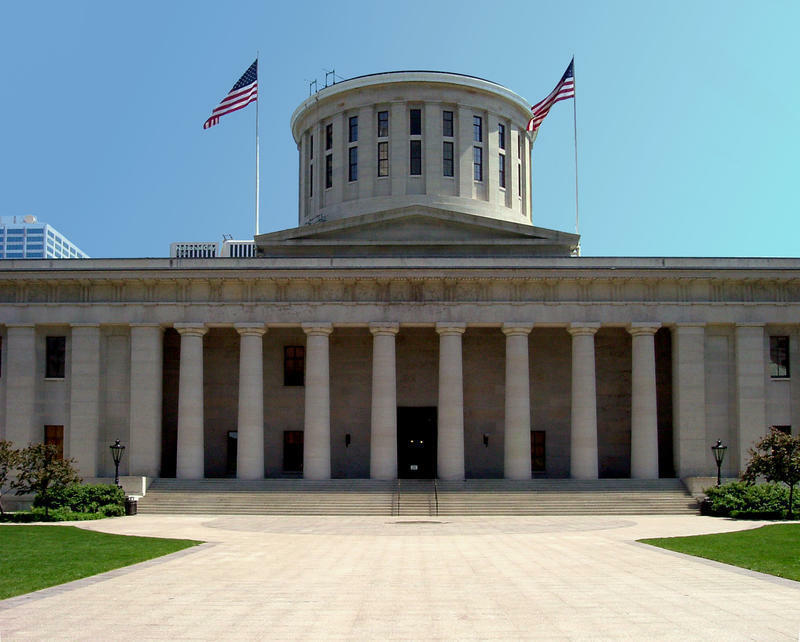 It's a special edition of Snollygoster, Ohio's political podcast from WOSU Public Media, as hosts Mike Thompson and Steve Brown recap the state's primary election results. This was a jam-packed, but not particularly surprising, night, as voters decided candidates for governor, U.S. Senate, U.S. House, treasurer and too many more to count. 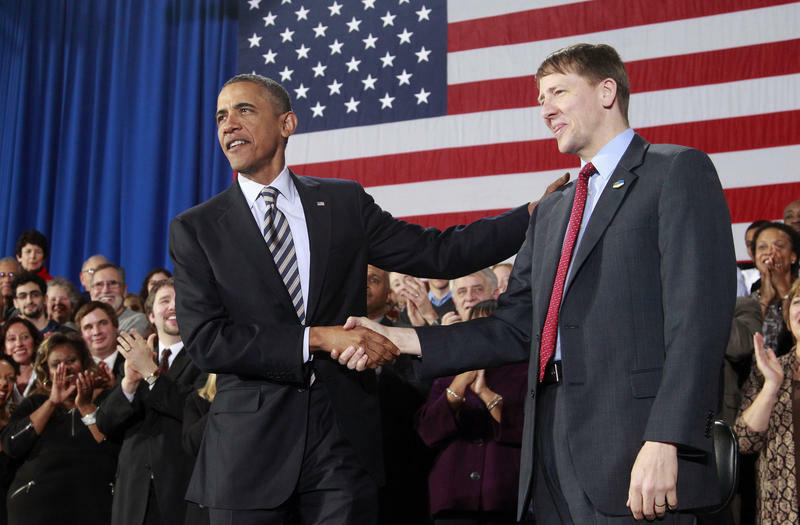 Rich Cordray steps into the Laborers Local 574 hall in central Ohio. The hall is small – a dot of blue voters in the sea of red that is rural Ohio. 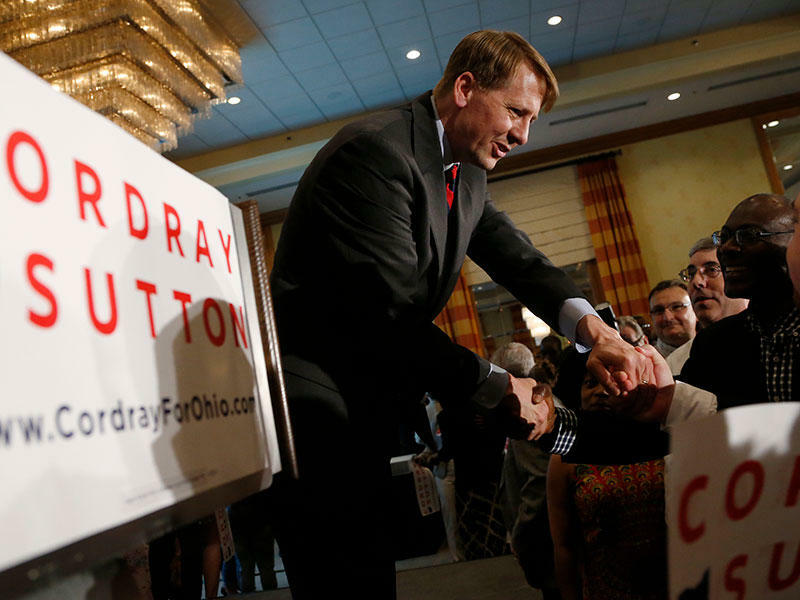 Cordray was expected to be the unbeatable candidate in Tuesday's Ohio Democratic gubernatorial primary. 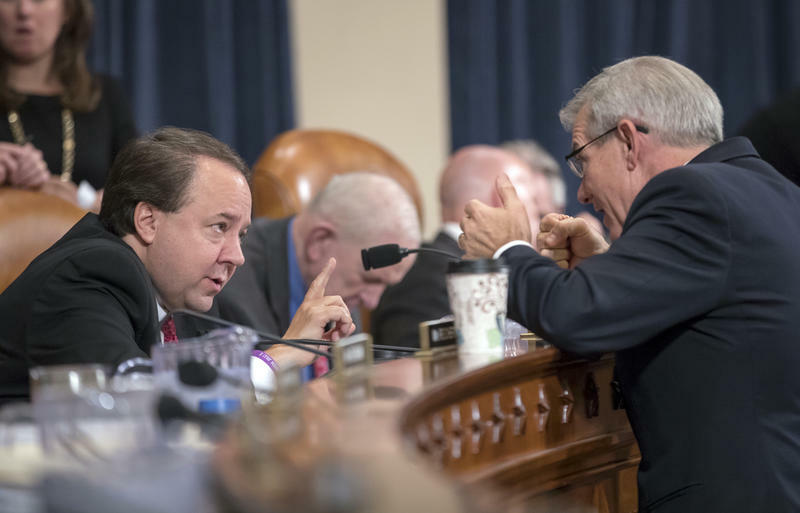 The former head of the Consumer Financial Protection Bureau has name recognition and Democratic street cred for once being dissed by President Trump. 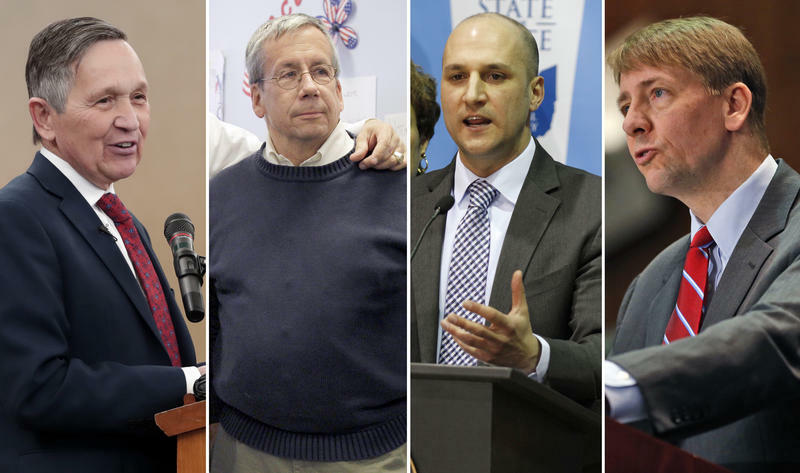 Less than a week before Election Day, four in 10 Democratic voters remain uncertain who they want to be their nominee for governor. The latest Baldwin Wallace University poll also shows the Republican side a lot more consolidated. 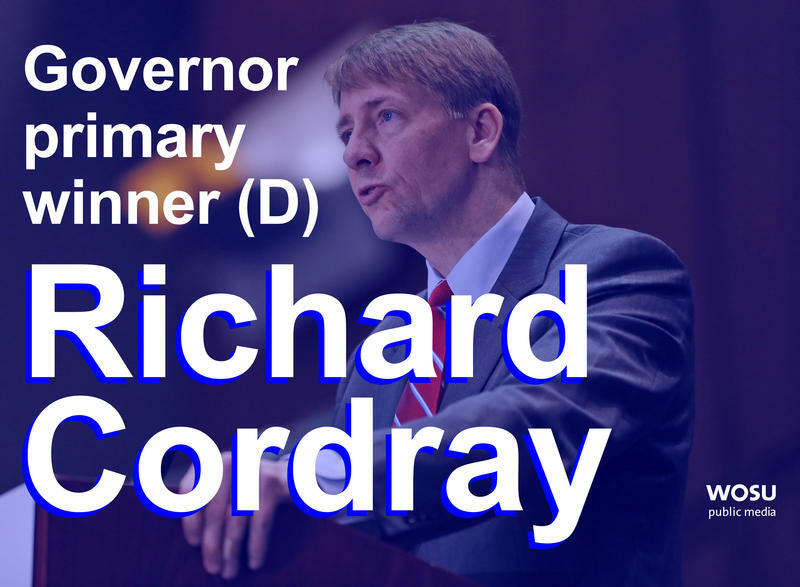 Next Tuesday's race for the Democratic gubernatorial nomination between Richard Cordray and Dennis Kucinich has the potential to keep a lot of Ohio Democrats up until the wee hours of the morning. Former U.S. Rep. Dennis Kucinich is returning a $20,000 speaking fee he received last year from a group sympathetic to Syrian President Bashar Assad. 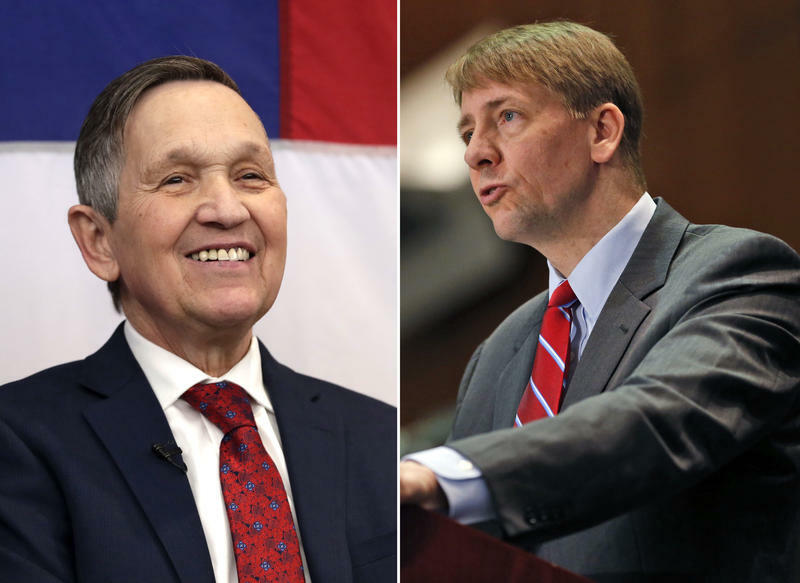 Commentary: Will Kucinich's $20,000 Speech Bankrupt His Governor Campaign? O.K., Ohio gubernatorial candidate Dennis Kucinich, you may have your hands full explaining this to Democratic primary voters. 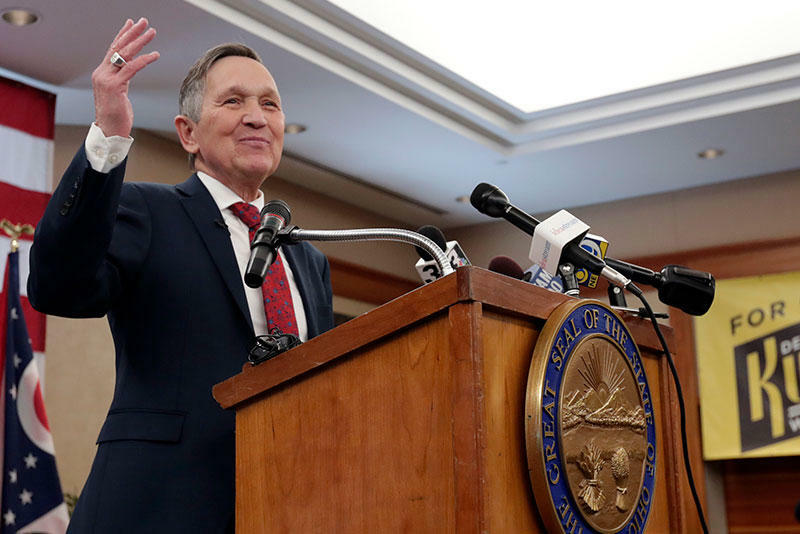 Gubernatorial candidate Dennis Kucinich is facing staunch criticism for accepting payments for speeches he had delivered to sympathizers of Syrian President Bashar Assad. 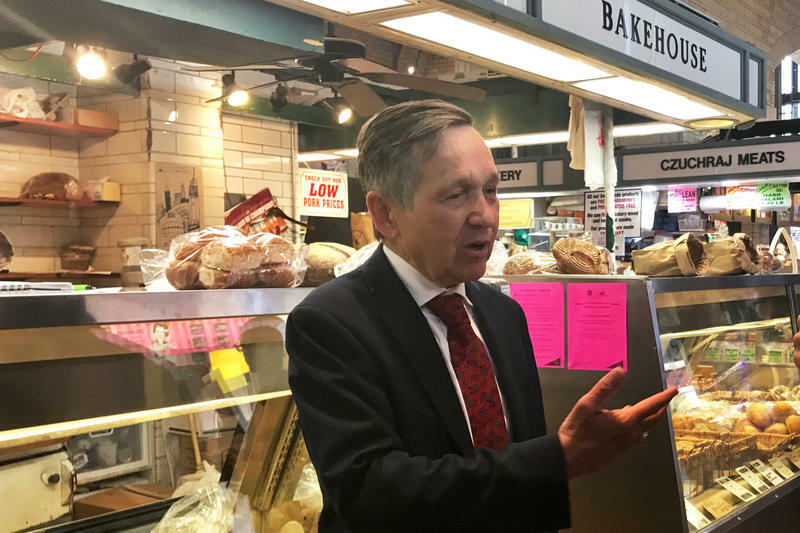 Kucinich has refused to condemn Assad for allegedly launching chemical attacks against his own people, and has criticized American missile strikes on Syrian military bases. 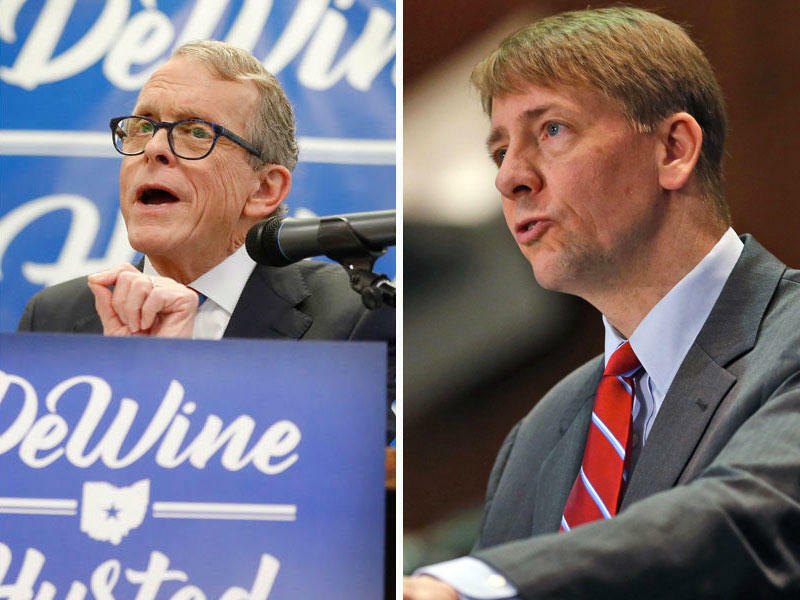 We'll also look at the GOP race for governor, payday lending, and more with our panel of reporters. Does Dennis Kucinich Have A Syria Problem? 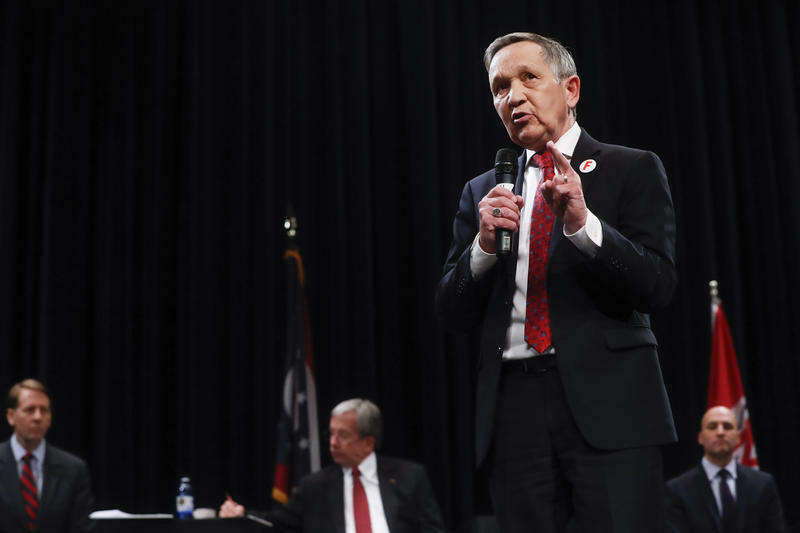 This week, Democratic candidate for governor Dennis Kucinich is under fire for accepting $20,000 to speak at a conference hosted by a group supporting the regime of Syrian despot Bashar al-Assad. And yet Republicans are still giving Democrats a run for their money when it comes to negative campaigns. Former Ohio Gov. 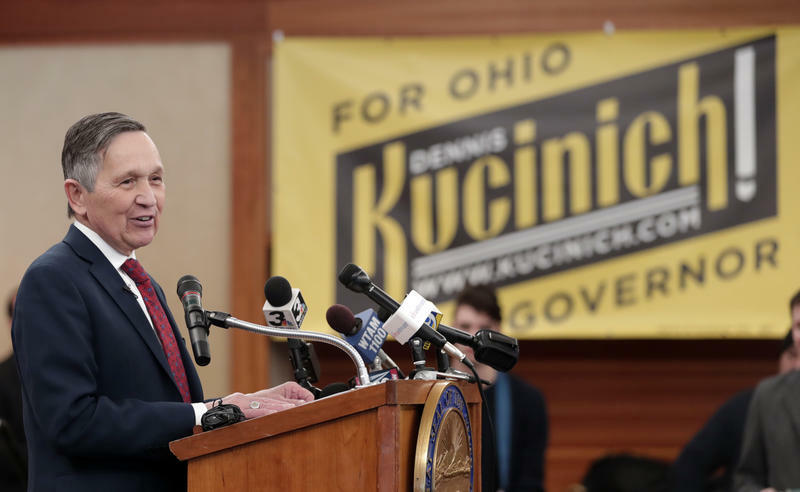 Ted Strickland denounced Democratic gubernatorial candidate Dennis Kucinich for accepting $20,000 to give a speech to a group that supports Syrian president Bashar Assad.